BANANA & CHOCO POUND CAKE! 🍋🍰 Back by popular demand! 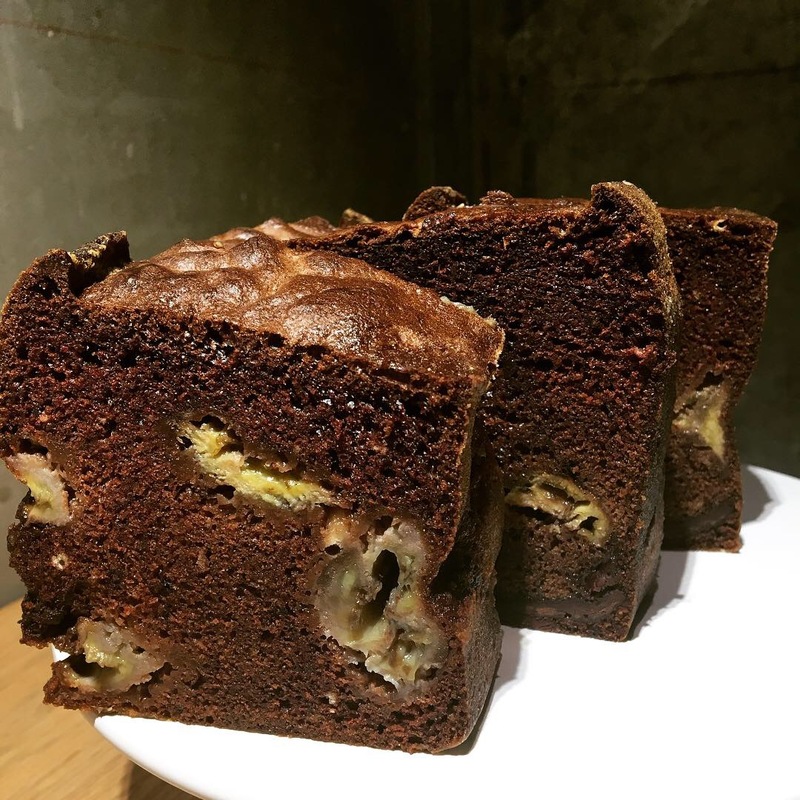 Many of you asked for our popular Banana & Chocolate Pound Cake to come back. We made your wish come true. Bon Appétit!